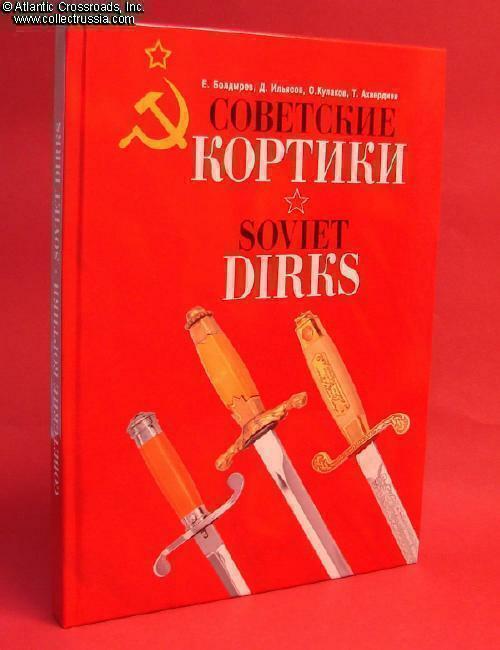 "Soviet Dirks", by Evgeniy Boldyrev, Dmitry Ilyasov, Timur Akhverdiev and Oleg Kulakov, C 2014, Voronezh, Russian Federation. 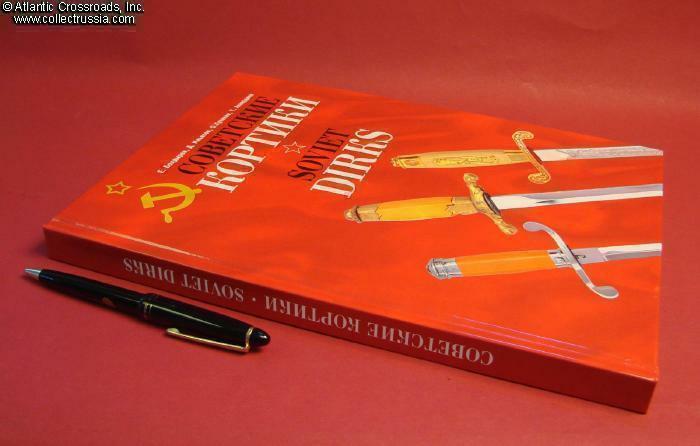 In Russian and English, 221 pp, laminated hard cover, 8 ½" x 11 ¾ " format. This is a superb and long awaited reference. 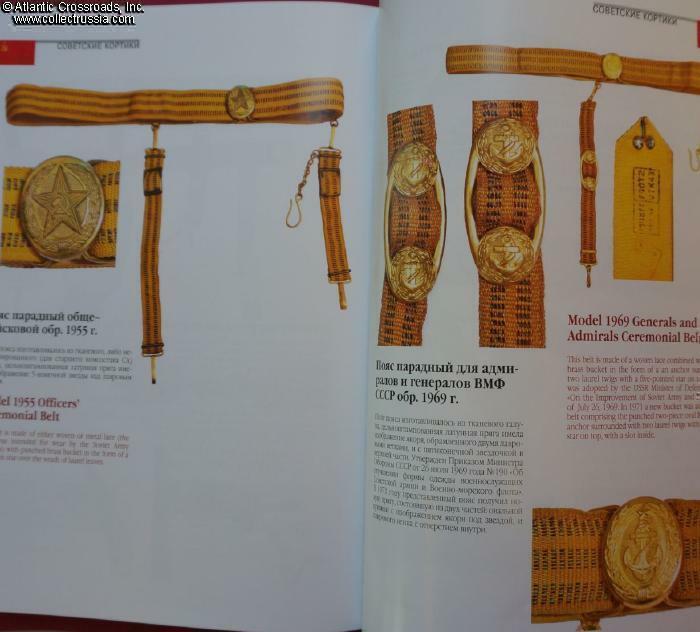 The book is not only chockfull of superb close-up photos but also for the first time provides detailed information on issue dates, makers and even approximate numbers produced. 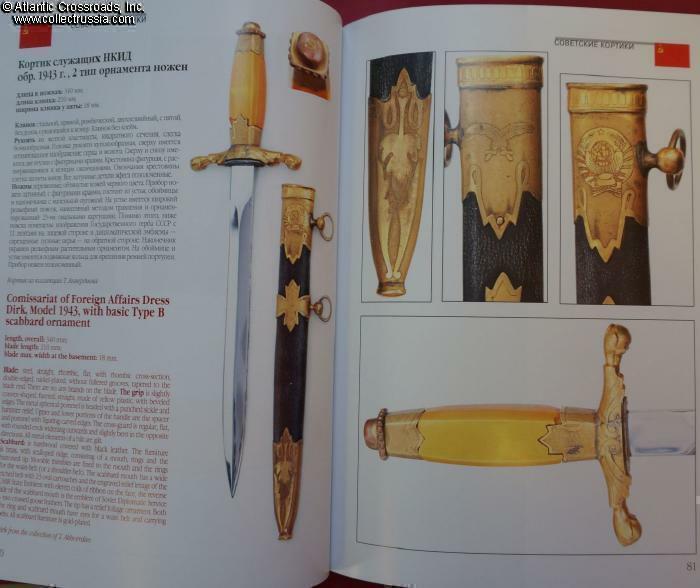 Many examples of daggers are accompanied by period photographs of Soviet officers wearing them. 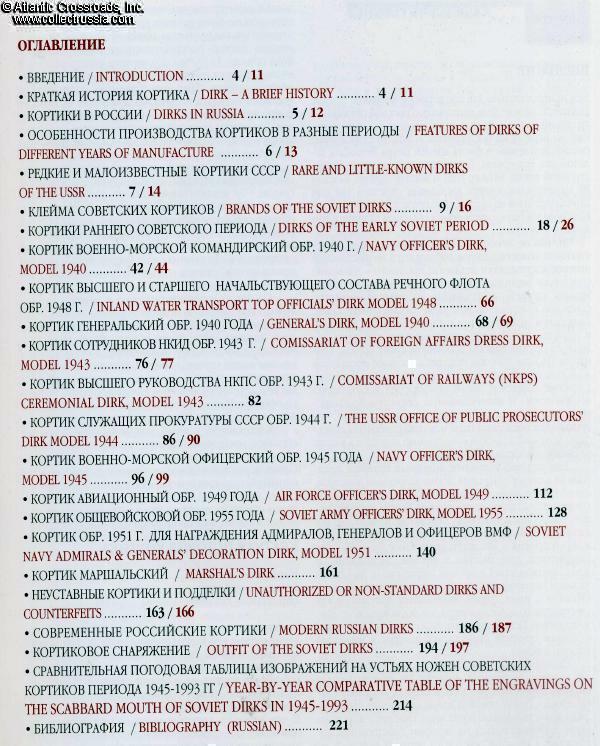 Beside the standard military issues, the book comprehensively covers more obscure types such as those of the Soviet diplomatic corps or railway officials, as well as award daggers of all periods. 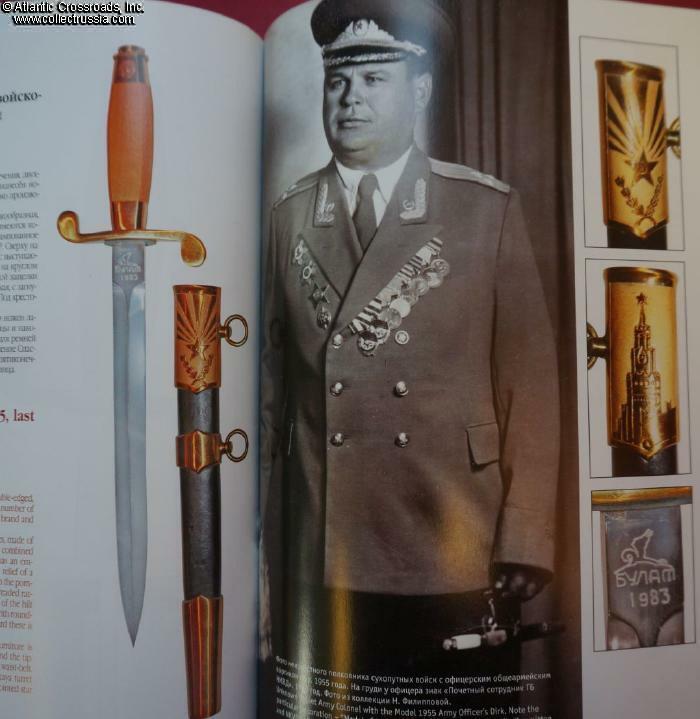 Additional to the main subject, there are also chapters on unauthorized, custom-made daggers of WW2 era and even on daggers currently used by the Russian Army. 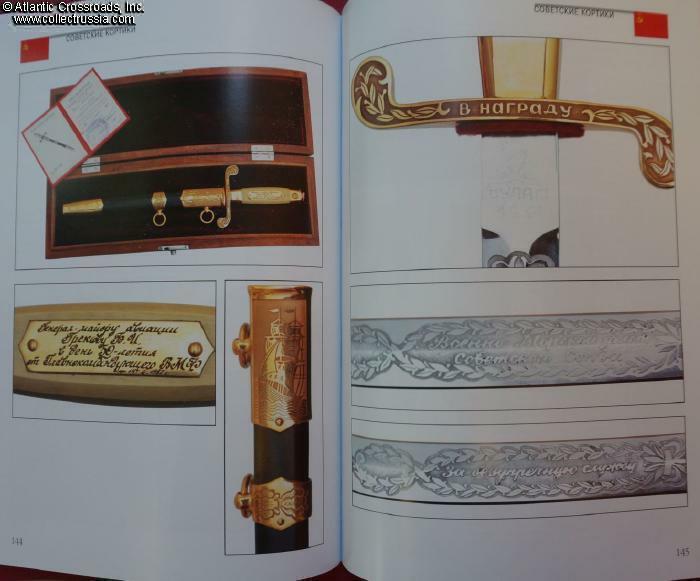 A part of the book is dedicated to research of dagger hangers and belts, previously a poorly understood and controversial subject. 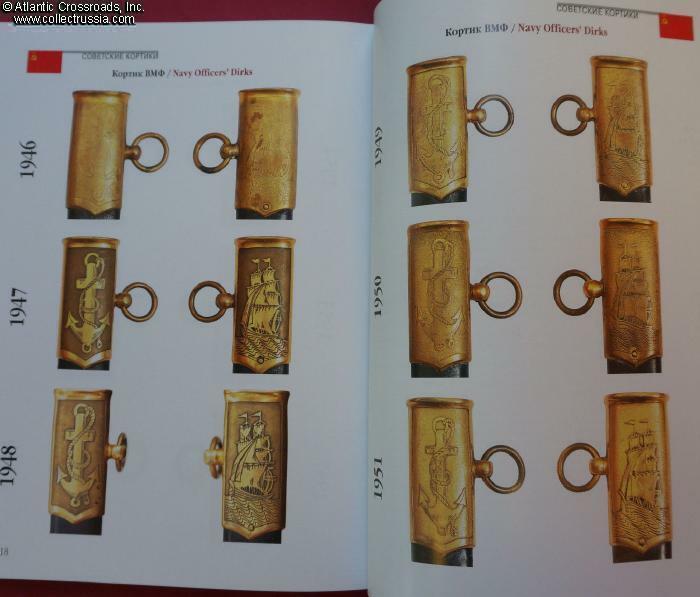 There is also an extremely handy addendum on the evolution of the artwork on standard army, navy and air force issues. 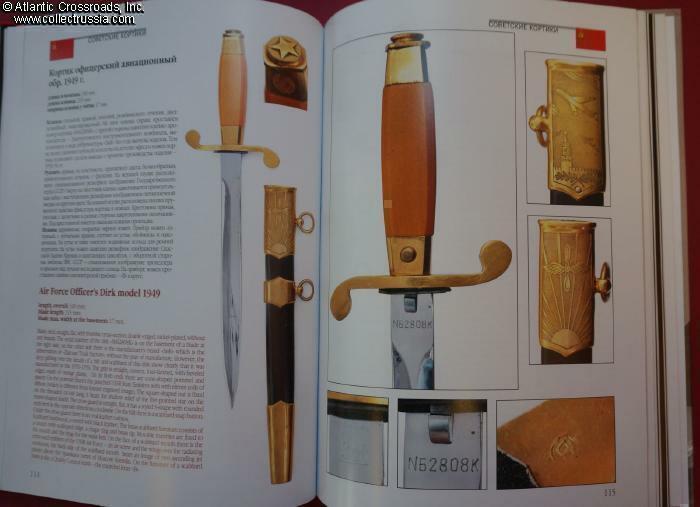 This book is certainly going to become the ultimate reference on the subject - and it is absolutely in the "Must Have" category for the edged weapon collector. 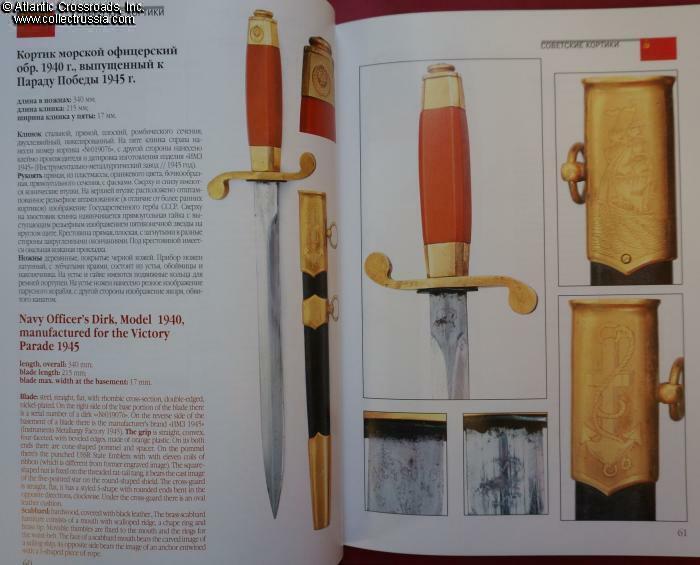 It will be especially helpful to collectors in the West due to the fact that it is fully translated into English - unlike most other in-depth militaria reference guides published in Russia these days.